From what I've seen during my research, fine wine boasts one of the best performing asset classes of the last 20 years. This is partly thanks to the rise in demand from Asia; more specifically China. In fact, the interest in fine wine is go great that China's consumption has moved France into second place as the world's market leader. Given fine wines’ traditional insulation from risky stock and bond markets, investing in wine has the benefit of being a hedge from traditional investments. Since 1998, fine wine investments have outperformed Global equities 98% of the time and have produced a positive absolute return in every single 5-year holding period. The best investment-grade wines are produced in small quantities - up to a maximum of 20,000 cases - and it is the demand-supply imbalance brought about through their consumption that drives prices higher over time. As the wines mature and improve, they also become rarer and more desirable. This drives prices ever higher. As a word of caution from the articles I've read, a smaller quantity of the finest wines will serve you better than cheaper cases. This is because you could see annual insurance costs and storage charges eat through your profit. Most experts agree that in order to encourage the best results from your fine wine investment you will need to set aside upwards of £10,000, and purchase the very best bottles that you can afford. That said, provenance and quality will determine and prove the value of your investment, so do your homework and ask questions before investing. Keeping your wine in optimal salable and flavor condition for long time periods requires careful storage. To ensure the future value of your wine when you are ready to sell, it is of paramount importance to ensure your bottles are stored professionally and correctly. Typically, you can expect to pay a minimum of £15 per case, per annum for storage and insurance. That totals £75 over a 5-year investment. Another characteristic of wine investing that appeals to investors is the tax benefits. 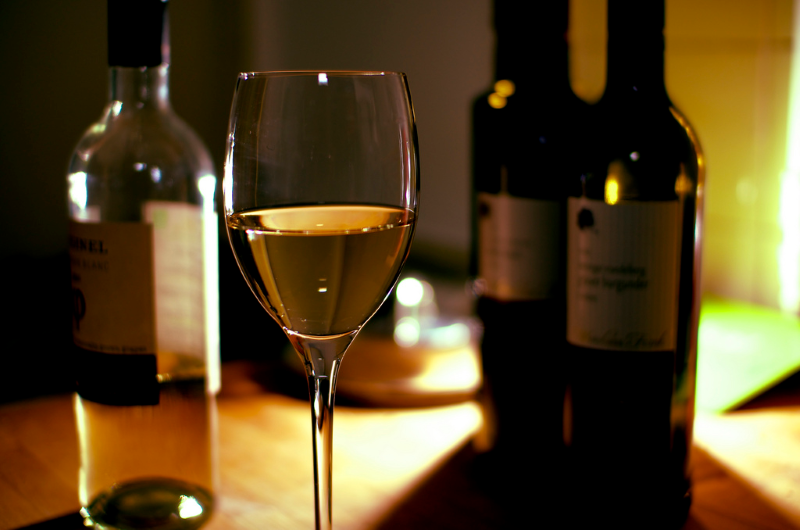 Due to it being exempt from capital gains tax in the UK, because it is deemed a wasting asset ‘whose predictable life does not exceed more than 50 years’ (Section 44 Taxation of Chargeable Gains Act 1992), fine wine can be considered more tax-efficient than other alternative investments.